Later this month, Samsung will unveil the Samsung Galaxy S9 and Samsung Galaxy S9+. Until February 25, though, when the company will officially unveil the device, we’re left to the rumor mill to fill in the gaps. Which it has already done at length, revealing the device, and the Galaxy S9+ along with it, long before Samsung can officially announce anything. Even one of the device’s standout features has already been revealed. 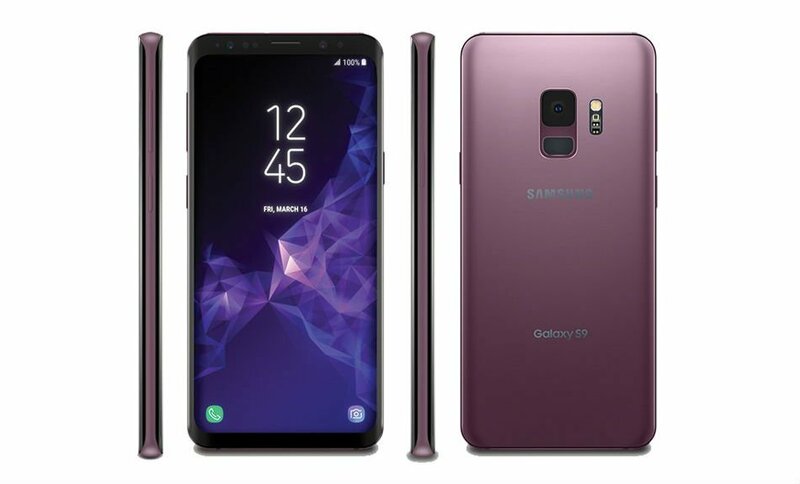 Now, Evan Blass (@evleaks) has taken to Twitter to post a pair of device images that show off the oft-rumored Galaxy S9 and Galaxy S9+ in a shade of purple. Lilac Purple, to be exact. The new images showcase the front and back of both handsets, confirming the minimized bezels are here to stay for one more year, and that there will be some major changes on the back of both handsets. First and foremost, that the fingerprint reader has been moved. No longer to the side of the camera system, it will be below, which should make it easier to reach. Meanwhile, the images also confirm earlier rumors that the Galaxy S9 will have a single camera on the back, but that the Galaxy S9+ will have a pair of cameras, similar to the Galaxy Note 8. We don’t have long to wait before Samsung officially announces both smartphones, but, until then, we’ll have plenty to look through as the rumors pile up.